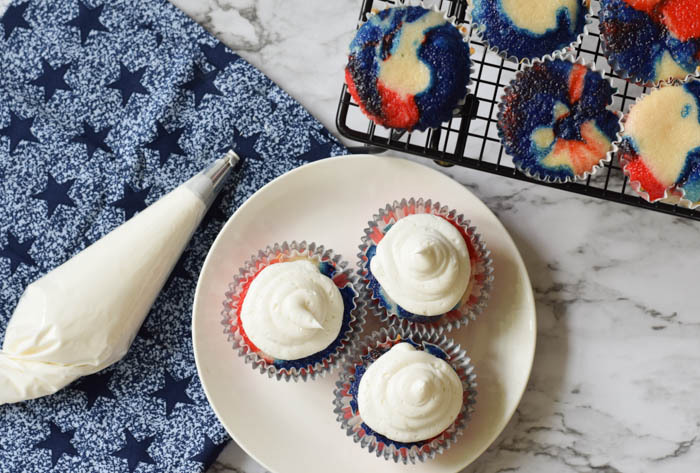 If you're looking for patriotic cupcakes for your next party, these Red, White, and Blue Cupcakes are a perfect treat! 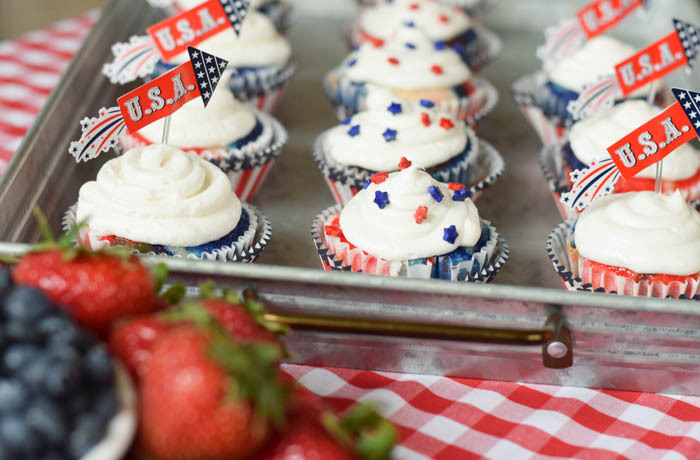 A great addition to any Memorial Day or 4th of July celebrations. 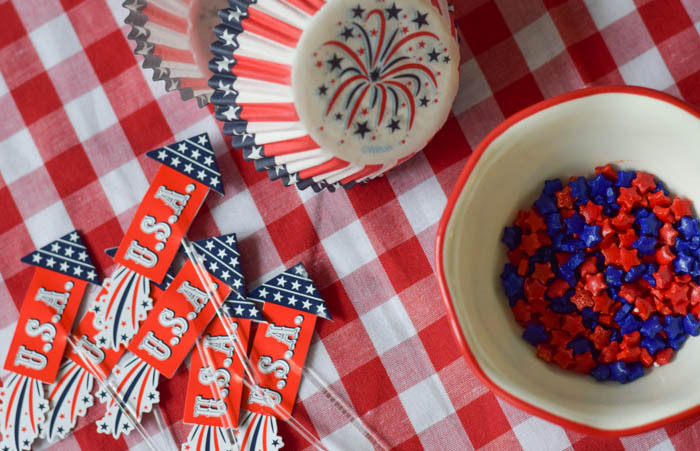 Summer brings may opportunities for get-togethers, cookouts, picnics, backyard BBQs, and pot-lucks with celebrations of holidays, birthday parties, family reunions, and the list goes on. My family has a 4th of July/family reunion every year. 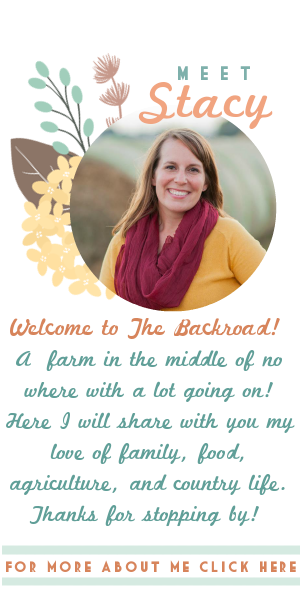 Each family brings a side dish or dessert to share along with lots of burgers and hot dogs from the grill. There are games for the kids, corn hole, swimming, beer, lots of visiting with family, and lots of food. At the end of the night we light our own fireworks. A fun all-American celebration. 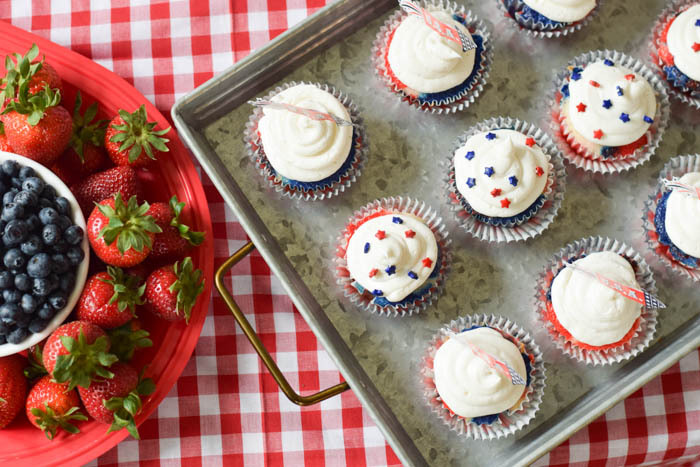 As we celebrate America's birthday, a delicious addition of Red, White, and Blue homemade straight from the kitchen is always fitting. These yummy cupcakes are perfect for the dessert table at the get-togethers. 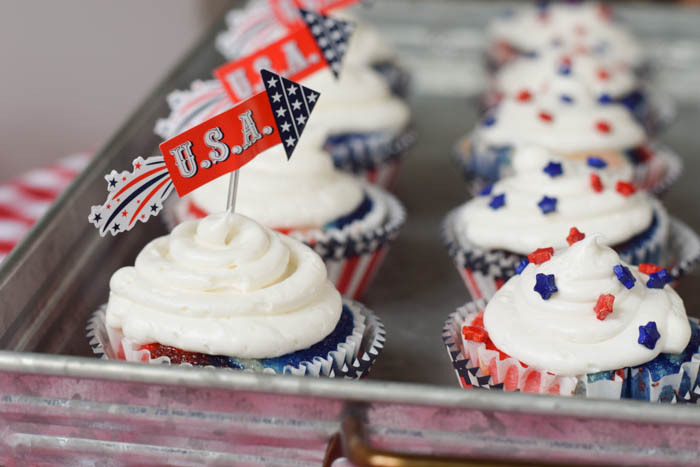 These homemade cupcakes are super moist as well as fun red, white, and blue to celebrate America! 1. Preheat oven to 350 degrees F and prepare cupcake pan with liners. 2. Add the flour, sugar, Clabber Girl baking powder, and salt to a large mixing bowl or your stand mixer and mix together. Set aside. 3. In another mixing bowl, add the milk, vegetable oil, vanilla extract, and egg whites and mix together. 4. Add the wet ingredients to the dry ingredients in the large mixing bowl and combine together until well mixed. Add the water to the batter and mix together on low speed until it is all well combined. 5. Divide the batter into equal amounts into 3 separate bowls. 6. 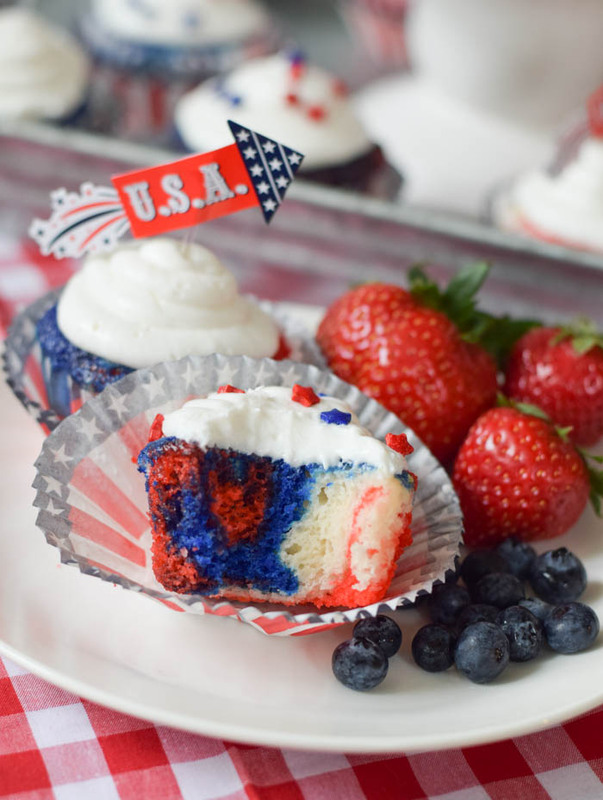 Use the red and blue food coloring gel and color 2 of the bowls of batter, to have a red, white, and a blue batter. I used about 2 butter knife tips of food coloring, you can add more to or less for desired color. 7. Spoon a little of each batter into your cupcake liners, filling about 1/2 full. 8. Bake for 17 to 20 minutes, or until toothpick comes out clean. 9. Let the cupcakes cool for a few minutes, then remove them to a cooling rack to finish cooling. 10. For the frosting, simply use a premade white frosting. Add the frosting to a piping bag. 12. Add sprinkles and other holiday decorations to cupcakes. 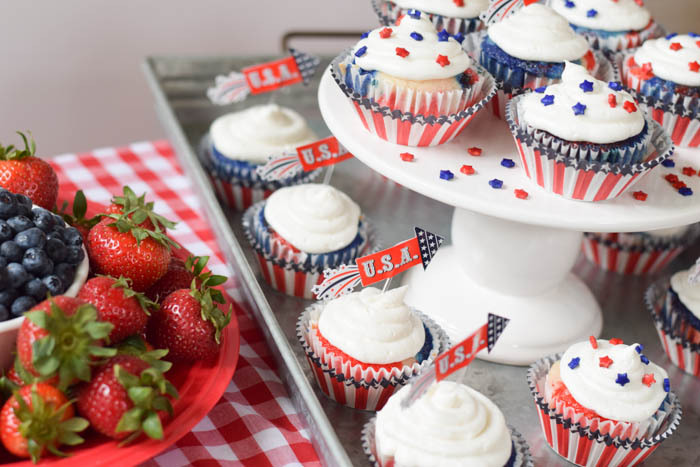 What a fun way to enjoy dessert to celebrate America! These can easily be made for graduations by making the batter school colors. Love the colors on top and inside!! So fun! Love how festive these are! These are so cute! Love the festive colors! These are so adorable! 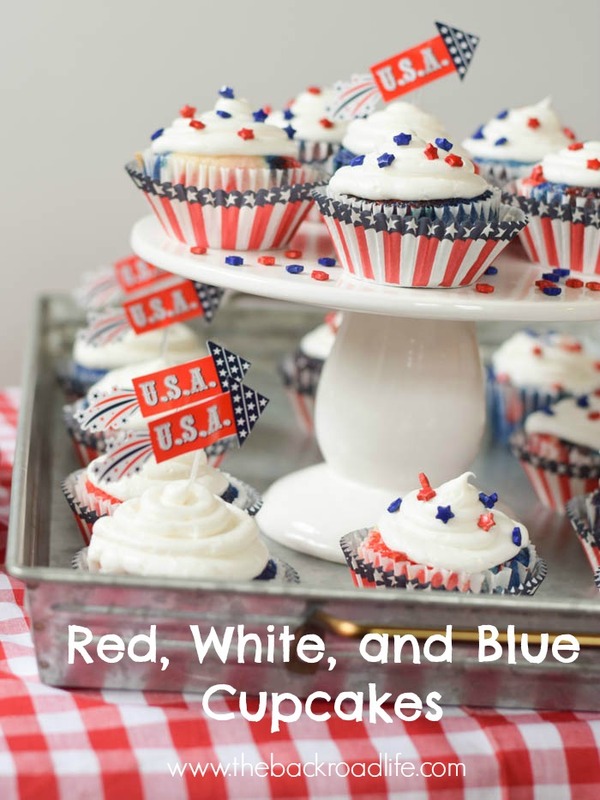 Can't wait to try making them for the 4th of July! Oh my god! Such a beautiful theme. The cupcakes look amazing. It just made my mouth watery. 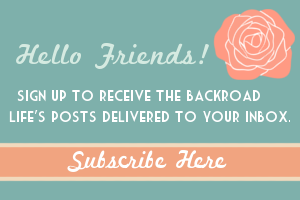 I have saved this post and I am going to share it with my best friend. She is a baker and I know she can make anything that is told. She even took part in the fair that took place in one of the event venues Chicago last month.